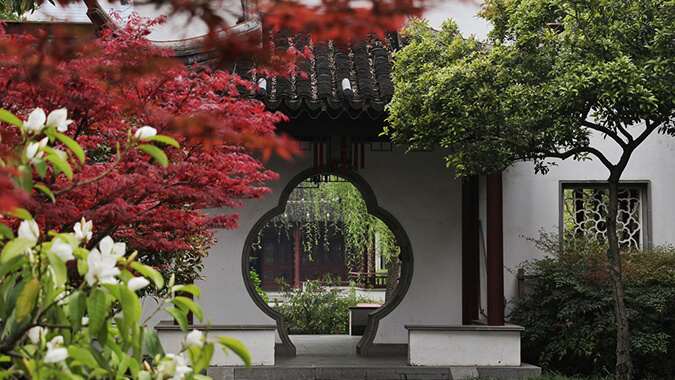 Zhan Garden, located in Qinhuai District, Nanjing, Jiangsu Province, has a history of more than 600 years. 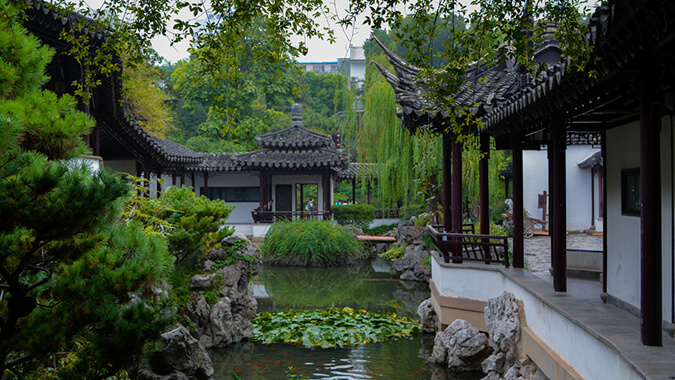 It is the oldest existing classical garden in Nanjing. 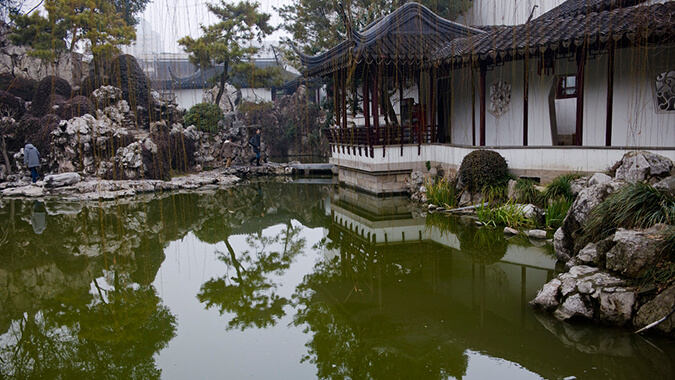 It is the “Nanjing First Garden” and it is also one of the “Four Famous Jiangnan Gardens”. It is a national 5A-class scenic spot with high value of cultural relics and is protected. As a famous garden in the south of the Yangtze River, Zhan Garden boasts wonderful workmanship excelling natures and beautiful scenery. It has many magnificent Chinese classical buildings. It’s of typical Jiangnan courtyard layout and decoration style. There are streams running through the garden, joining and splitting. The river lives in front of the mountains, sceneries separated by the river, thus forming a delightful contrast. Walking through here is like walking in the elegant Jiangnan hundreds of years ago and you can feel the charm of classical Jiangnan. 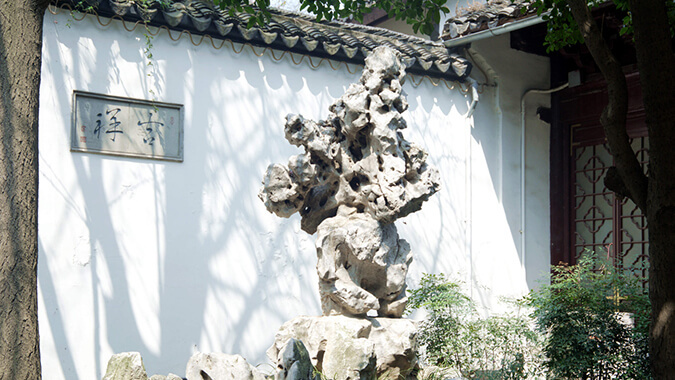 The clever use of rocks is a major feature of Chinese classical garden art. Zhan Garden wins with rocks. Rocks and earth are used to create a variety of wonders, and enhances the overall artistic beauty of the garden. In ancient times, it was the subject of many literati’s praise and was deeply loved by people. In modern times, China’s famous traditional film and television dramas A Dream of Red Mansions and The Legend of White Snake all made scenes here. It is deep and quiet, elegant and even a fashionable paradise in the city.